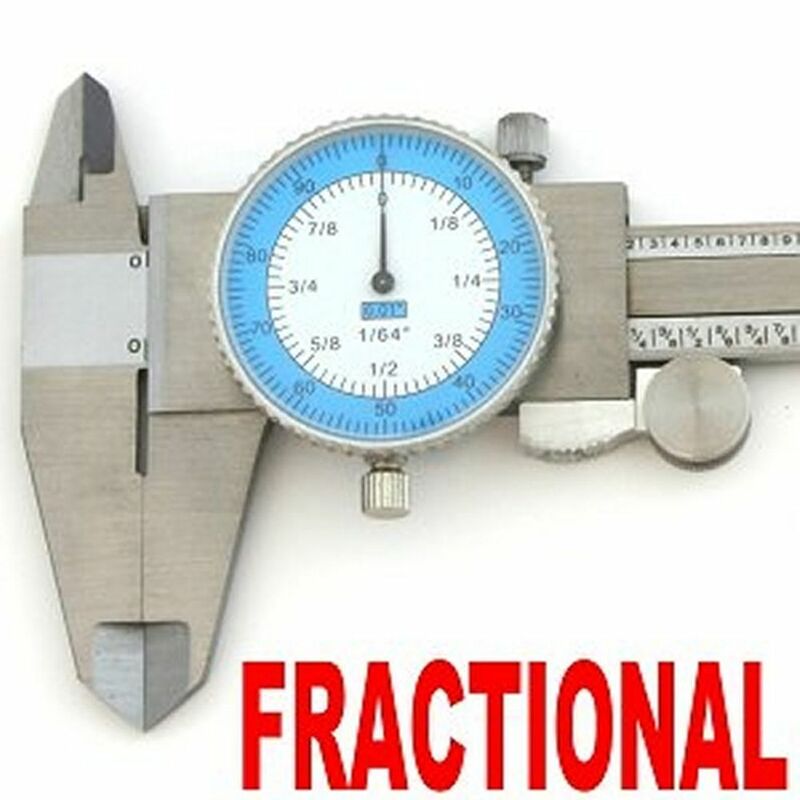 This stainless steel Fractional Dial Caliper combines the same precision that metalworkers are accustomed to with a fractional scale for woodworkers. 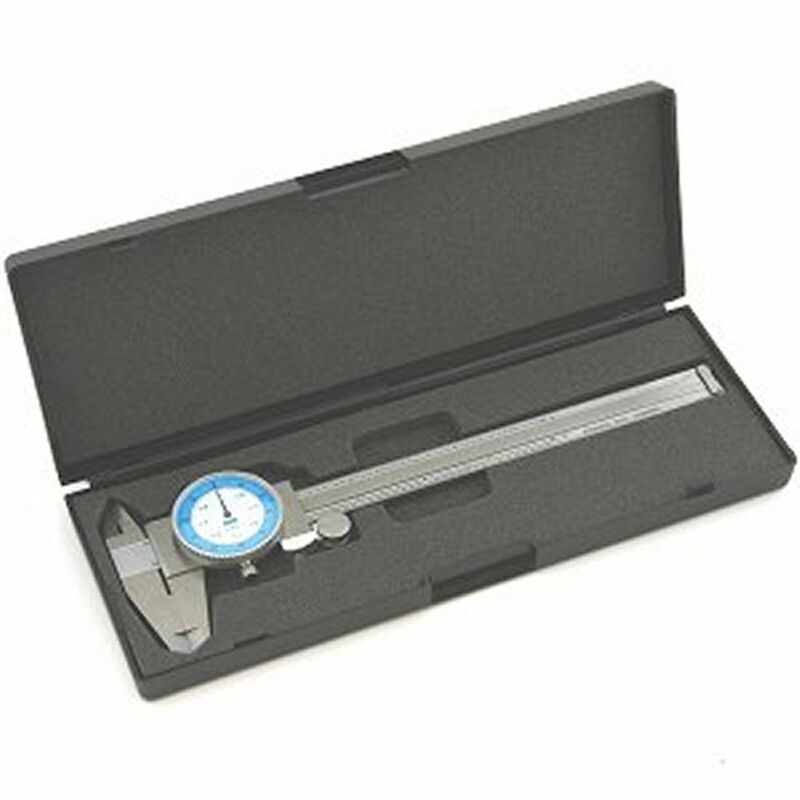 Perfect for measuring board thickness, depth and inside measurements. Dial reads 64ths and .01". Six inch capacity.